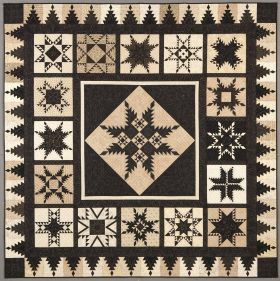 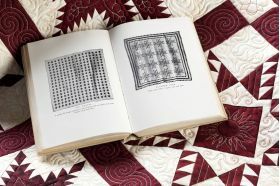 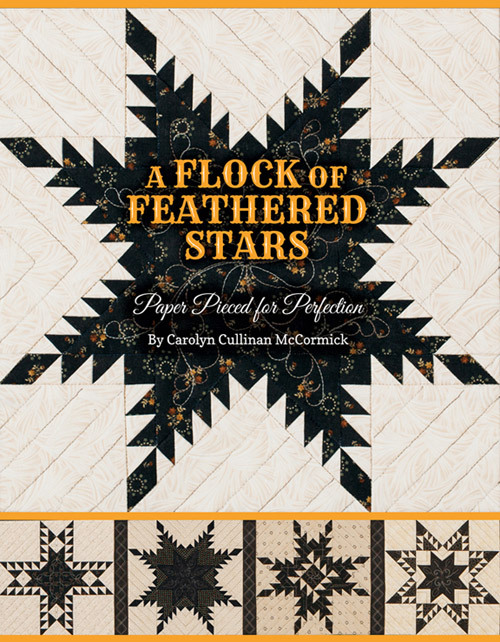 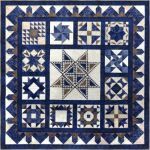 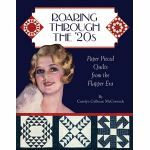 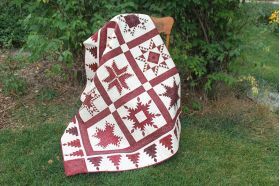 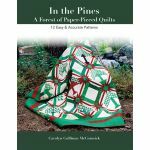 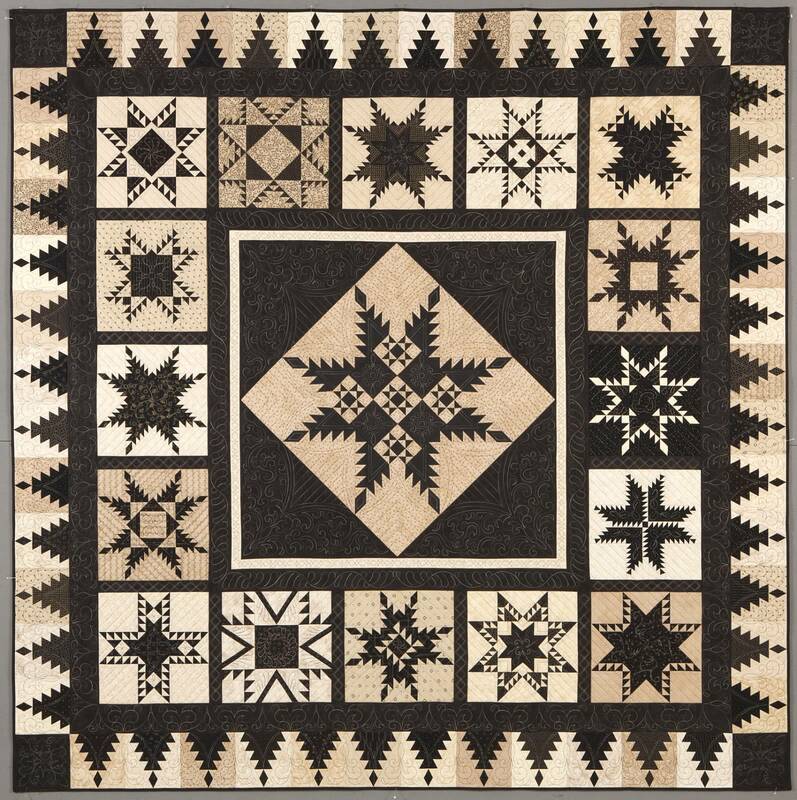 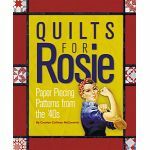 Carolyn has turned 17 difficult Feathered Star patterns into manageable paper-piecing patterns for quilters who have shied from making these exquisite blocks. 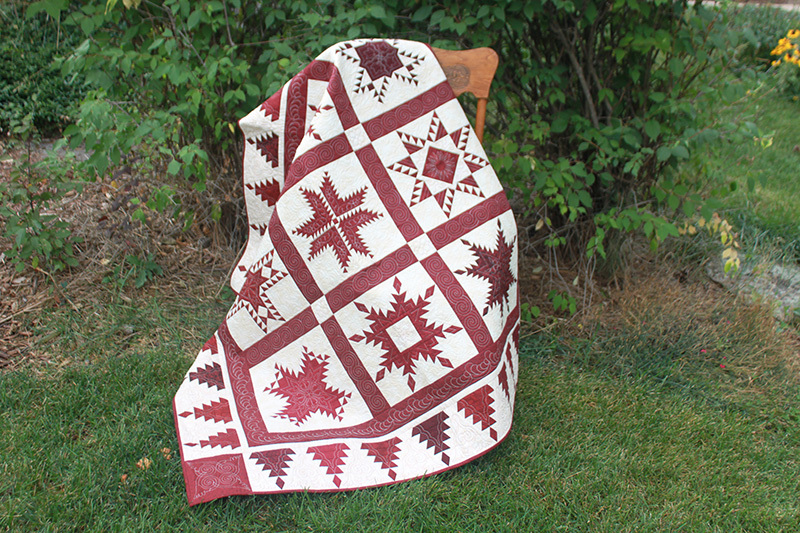 A sweet border block has been added as the perfect finishing touch. 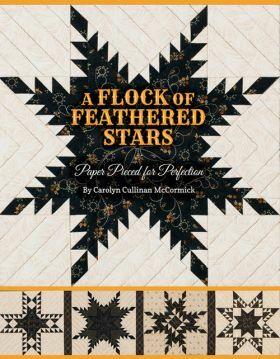 Book will be autographed by Carolyn.